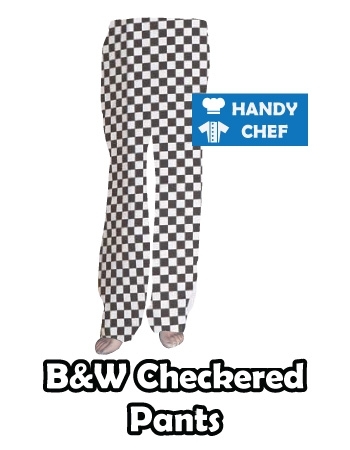 Your search for ultimate range of traditional chef jackets comes to an end with Handy Chef. 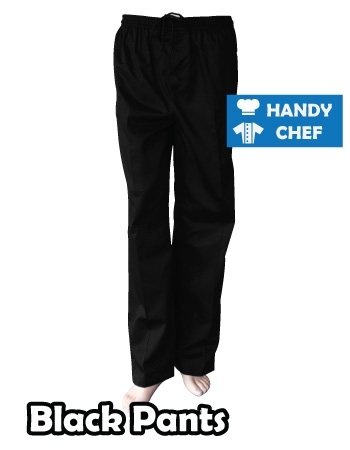 Crafted from premium quality fabrics, our Men Chef Jackets and Women Chef Jackets feature well-defined accents and classic silhouettes that add a new level of sophistication to your uniform. 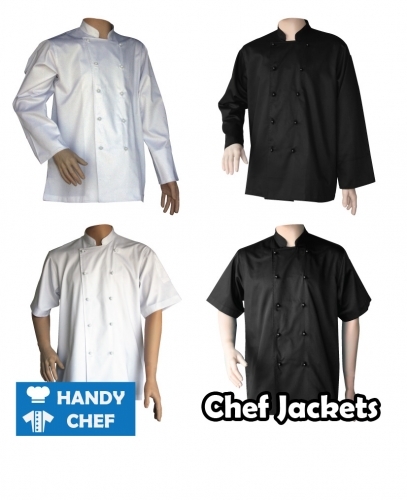 Our chef coats and chef jackets are tailored to meet your requirements, allowing you to achieve a distinctive style that speaks for itself. 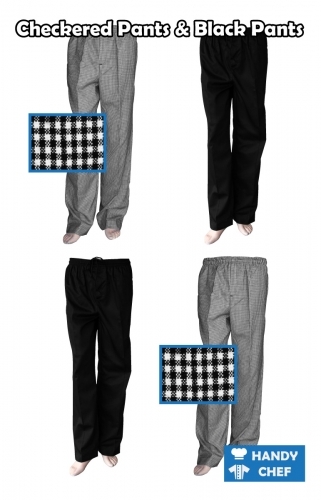 Double-breasted placket, sleeves with two section pockets or a stand-up collar, no matter what specifications you are looking for, we’ve got you sorted with the best.